Too Yumm! 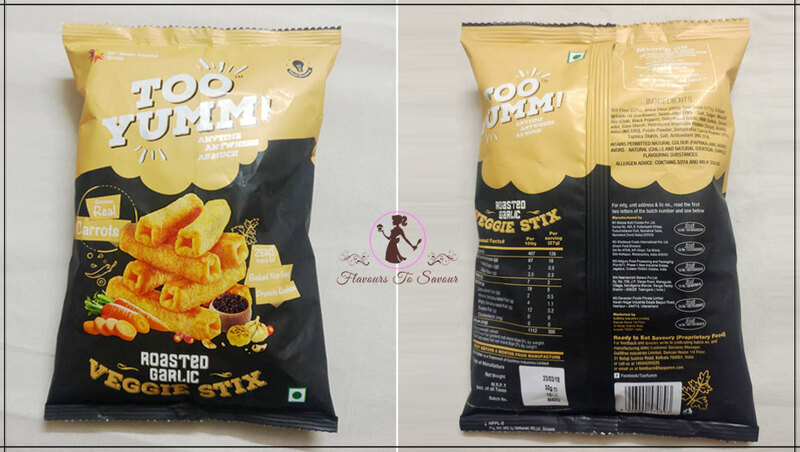 Veggie Stix and its numerous flavours are the new snack varieties, in India, that have been recently launched. With the tagline ‘Eat Lot, Fikar Not!’, the snacking brand has roped in Virat Kohli as its brand ambassador. 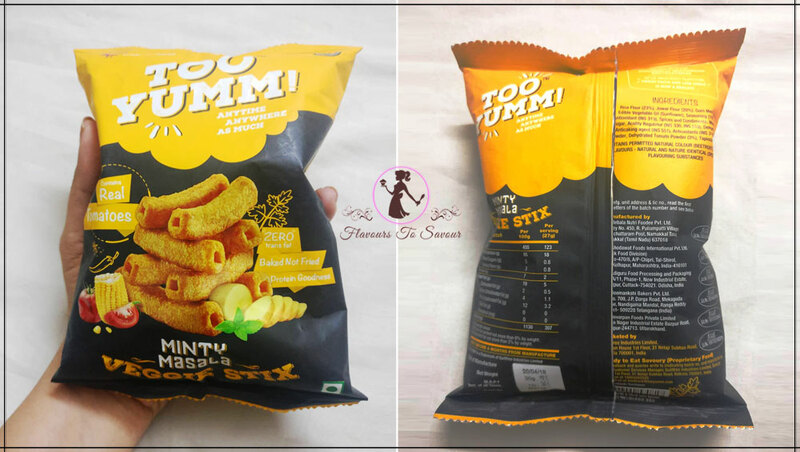 The company has boldly claimed that these snacks are ‘guilt-free’ and would help you keep fit; while not starving you of those yummy snacks and flavours that you crave! Too Yumm! has also claimed that all of its products are either roasted, or are baked, but not fried. 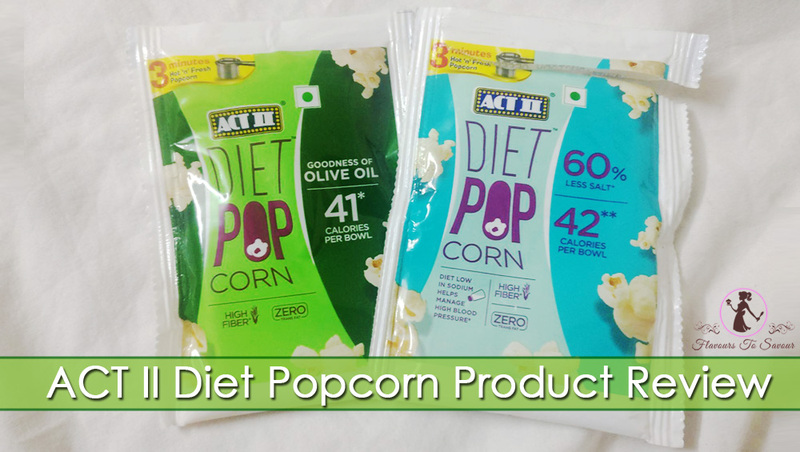 Their mission is to bring everyone the tastiest, healthiest and guilt-free snack. 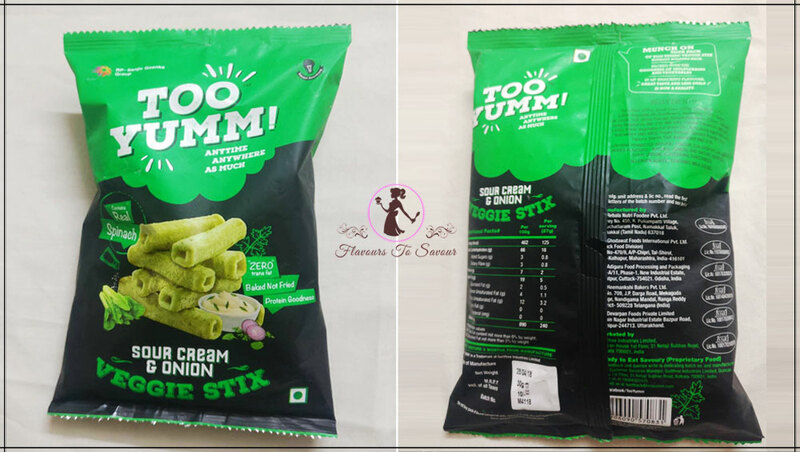 With Virat Kohli (who believes in being healthy and fit by eating right) as their health ambassador, it aims to promote these low-calorie snacks as diet-friendly products which are also tasty at the same time – Anytime, Anywhere, As Much! Is Too Yumm! A Tasty Snack? I have already reviewed their Minty Pudina Wheat Thins, previously, on my blog. If you haven’t read it yet, you can check it out over here. In my previous review, I had mentioned that I wasn’t pleased with the taste of that product. However, this time, Too Yumm! has surprised me with its different flavours. I have tried all of Too Yumm! 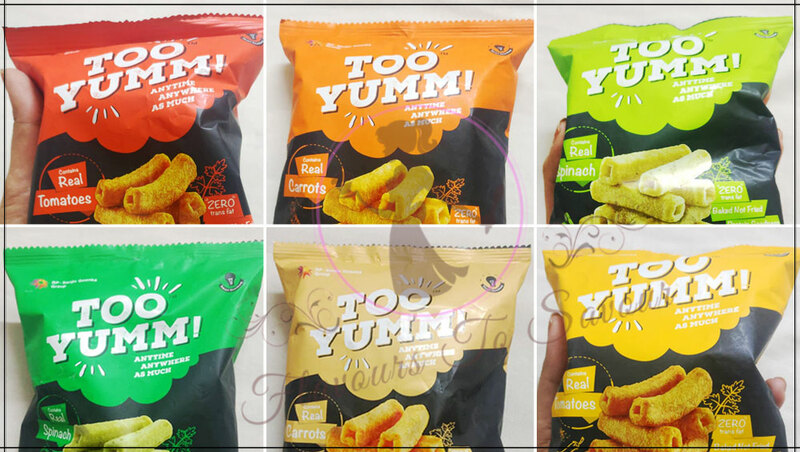 Veggie Stix’s six flavours. I love Roasted Garlic and Minty Masala the most in them. They are Too Yummy! in every sense. I found them finger-licking-good. Each flavour of Too Yumm! has its essence, and trust me; they do taste delicious. Does Too Yumm! 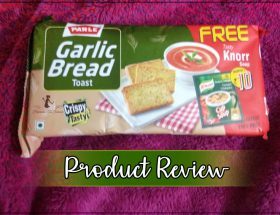 Veggie Stix Roasted Garlic Flavour Taste Good? This one is a bit spicier but is filled with loads of Garlic flavour. I love the Garlic flavour in my food. Therefore, I liked this flavour. 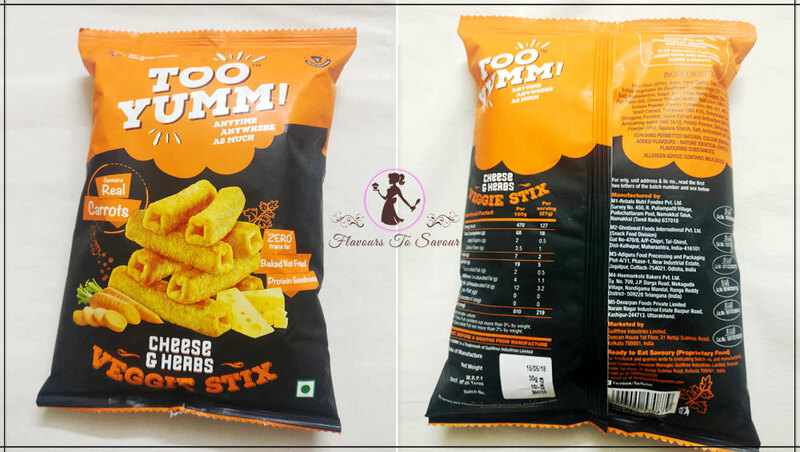 It is a complete ‘Masala Maar Ke‘ variant of the Too Yumm Veggie Stix. It claims to have real carrots in it. How Does Too Yumm! Cheese & Herbs Flavour Taste? 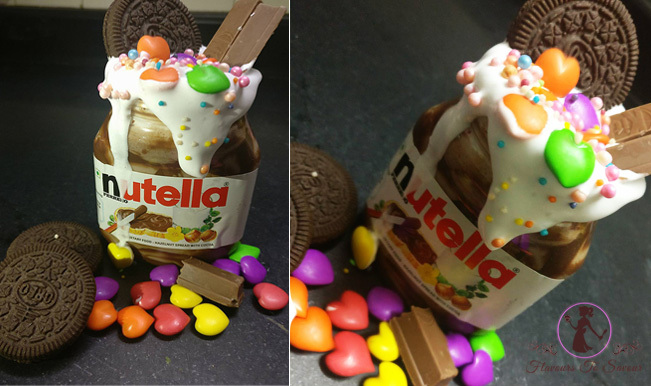 This flavour of Too Yumm! is precise as its name describes, i.e. 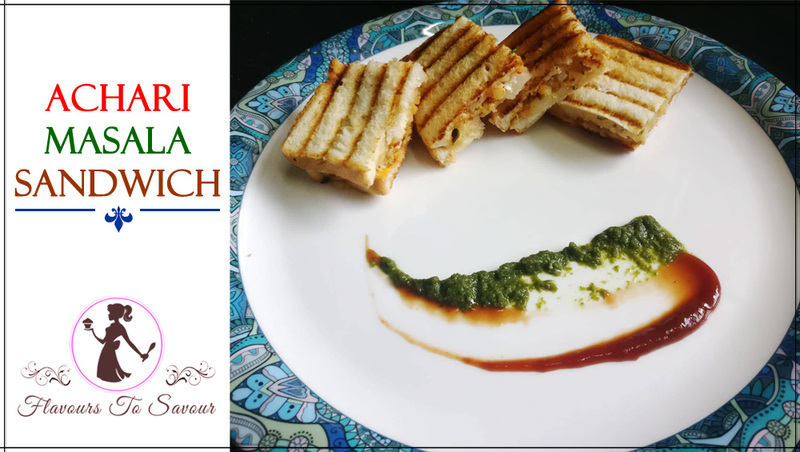 all cheesy with hues of Italian spices which compliment it perfectly. This flavour is one of their mild-yet-popular flavours, which is loved by a lot of people. Is Sour and Cream Flavour of Too Yumm! Tasty? This Too Yumm! variant has shades of creamy Spinach-ish flavours in it. 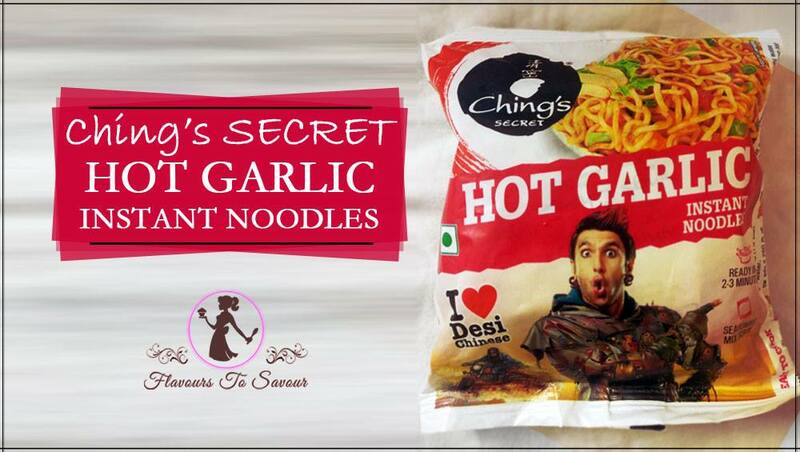 This flavour is also one of their mild flavours; however, one can thoroughly enjoy it for its simplicity! It claims to have real Spinach in it. How Does Too Yumm! Minty Masala Flavour Tasty? I loved this flavour too. 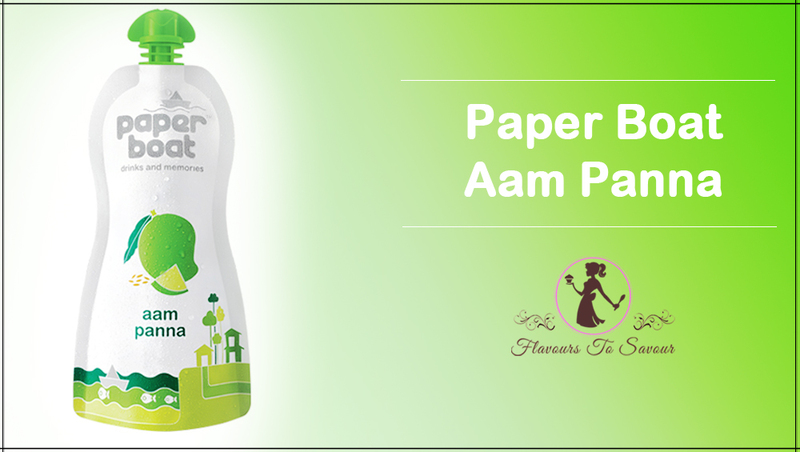 It has strong tastes of Mint and other Indian spices. It claims to have real Tomatoes in it. 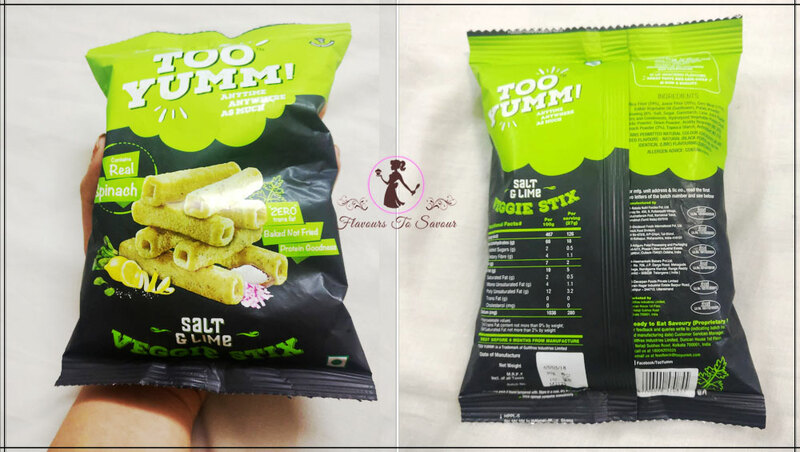 Is Salt & Lime Flavour of Too Yumm! Healthy? 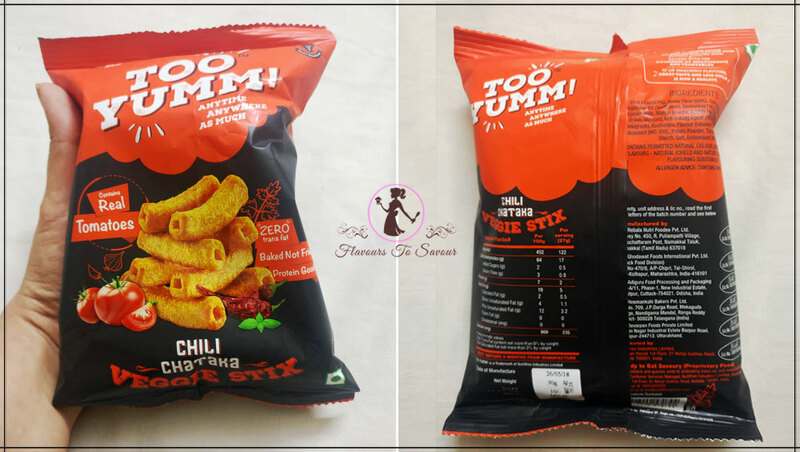 It is one of their another mild flavour variants of this Veggie Stix series. It tastes so much like Salt & Lime, in the literal sense. However, I did not like this flavour of Too Yumm! much. Does Too Yumm! Chili Chataka Flavour Taste Spicy? The last variant of this Veggie Stix series is all chilly and tangy at the same time. It also claims to have real Tomatoes in it, and the taste entirely proves it. In brief, I have loved all of Too Yumm! flavours to the core and my previous disappointment with it have all gone now. In fact, I love these guilt-free products. If we are to believe all of their claims, then Too Yumm! 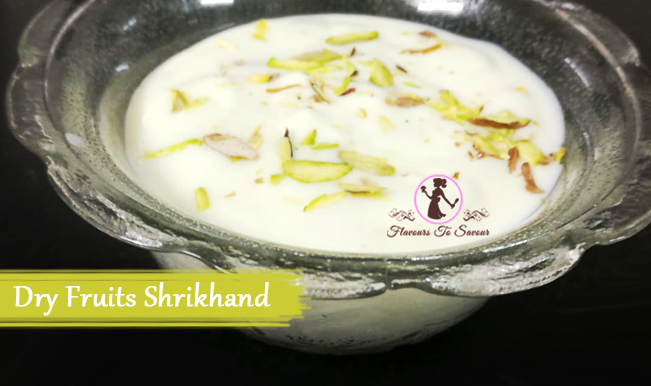 might be one of the best snacks to have for a person who doesn’t want to compromise on their health and simultaneously indulge in some tasty snacking options. It has the regular packaging as that of any Chips packet. Though, each of their variants has a colour coded packaging depending on its flavour. The combine of glossy and the matte finish is quite impressive too! 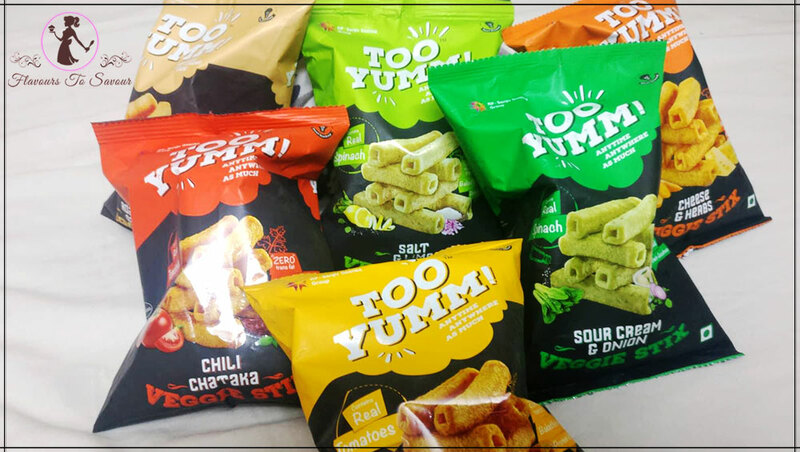 Which Among The Six Flavours of Too Yumm! Will You Try? Is Too Yumm! Snack Value For Money? Yes! I feel that these variants of Too Yumm! and its different flavours are total value for money. The price, i.e. Rs. 10 that they sell it for is quite worthy. I think one should give these Too Yumm! flavours a try, no matter if they are diet-conscious or not. 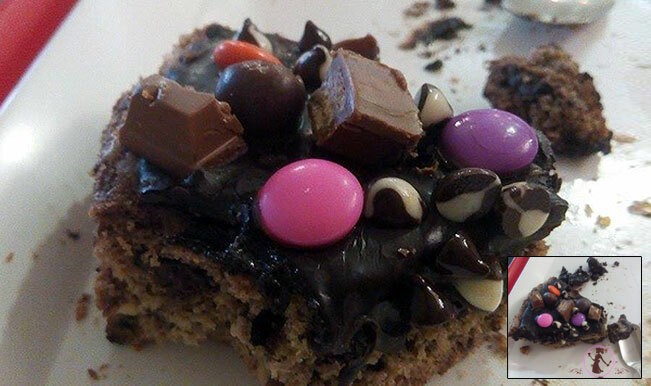 It is lip-smacking good, and one must try these for sure. 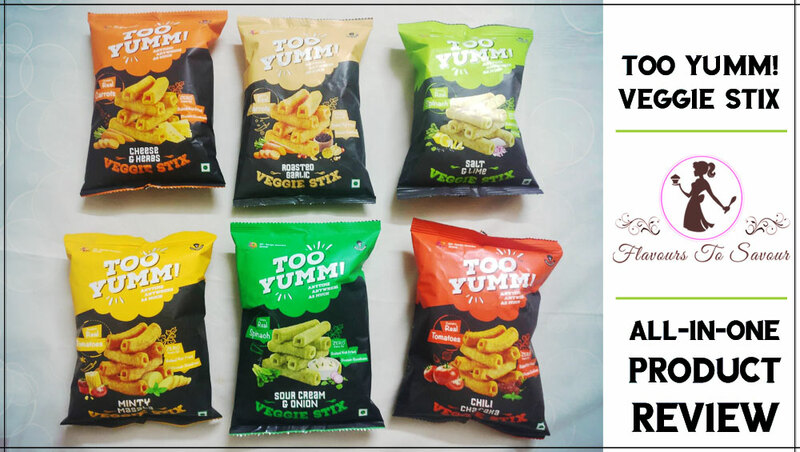 You can pick your favourite flavour and get snacking! Previous ArticlePrepare This Cheesy Mushroom Balls Recipe Loved Across All Age Groups! 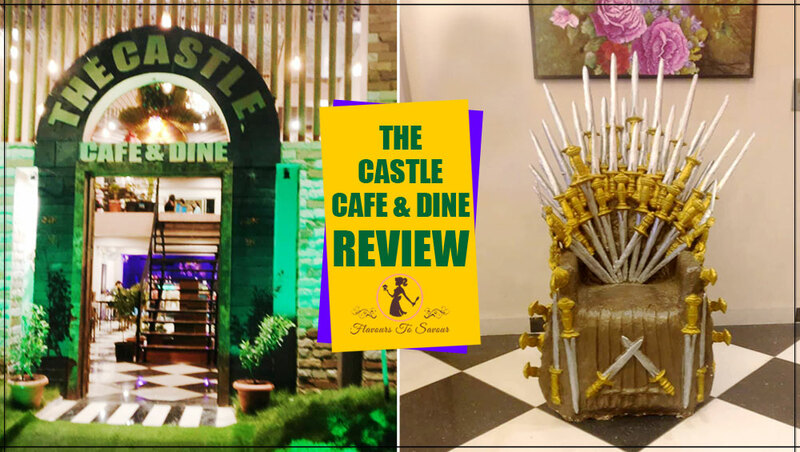 Next ArticleVeg Bites Review: Know More About The Food, Price, and Service of This Newly-Opened Popular Restaurant Here!